By SCOTT CUNNINGHAM // Sarah Shook's "Sidelong" is packed with authenticity and rawness. North Carolina based Sarah Shook swings through town this week with a stop at Mississippi Studios on Thursday night. "Sidelong", her latest release, dropped back in April and is a raucous trip featuring Shook at her hard-driving country best. "Sidelong" features music and lyrics that hit you right in the face with their intensity, rawness, and authenticity. For those not familiar with Shook, her vocals are somewhat reminiscent of Lucinda Williams. The band is tight, providing a great soundscape for the lyrics and Shook's vocal work that draws the listener deeply into the music. Mississippi Studios should be a great venue for her, providing a chance to get up close and share the emotional punch of Shook's music. 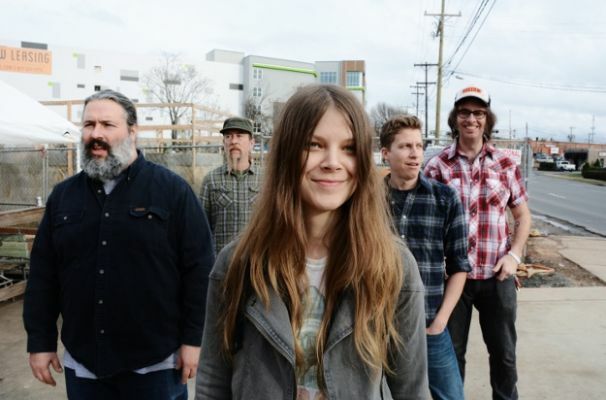 ON TOUR: Sarah Shook & the Disarmers appear at Mississippi Studios on Thursday, Sept. 28. Doors are at 8:00PM / Show 9:00PM. Tickets are still available as of this writing.